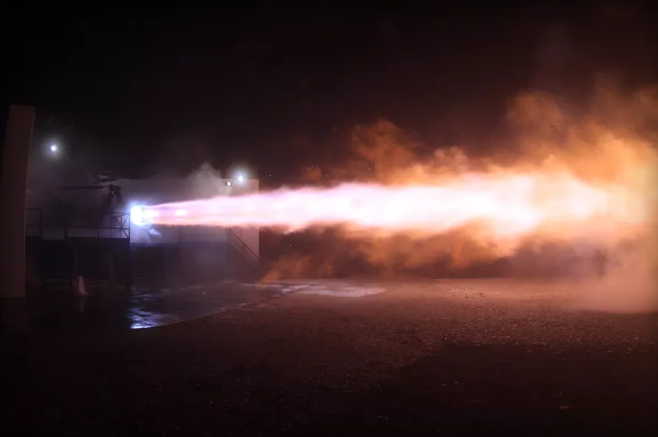 Elon Musk announced via his Twitter account that SpaceX had conducted its first ever fire testing of the company’s Raptor engine that will be tasked with sending humans to Mars. Musk sent out multiple tweets showing an intense flame emanating from the powerful propulsion system, including one image that featured “Mach diamonds” coming from the Raptor engine. While very few details regarding the Raptor engine have been released to the public at this point, Musk did say previously that he expects the propulsion system to give off around 500,000 pounds of liftoff thrust. It makes sense that SpaceX is beginning its Raptor engine tests now, as Musk has stated numerous times that he aims to send humans to Mars by the year 2024. When it comes to sending people to the Red Planet, 8 years is not far off to say the least.